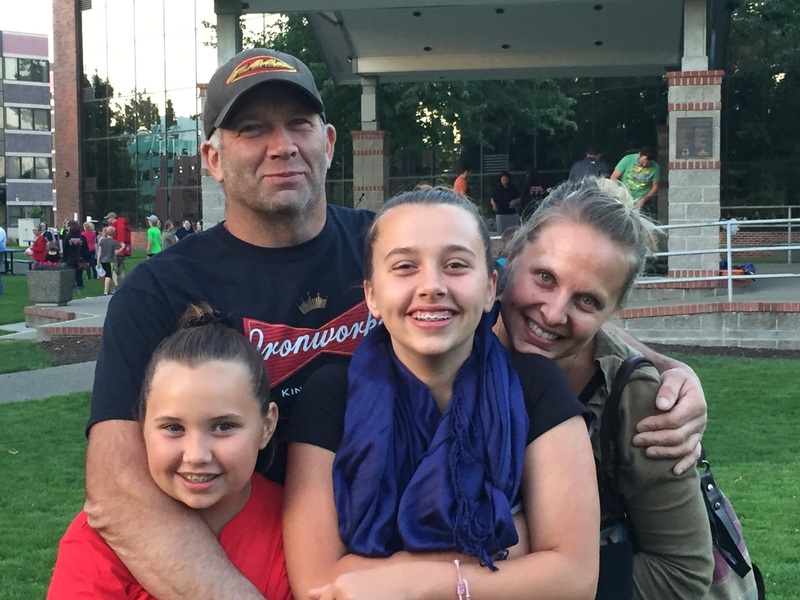 There is an old proverb that states, “Behind every great man is a great woman.” We all know true success comes from teamwork and collaboration, but this proverb does hold some truth for Dwayne Boggs, owner of Boggs Inspection Services. 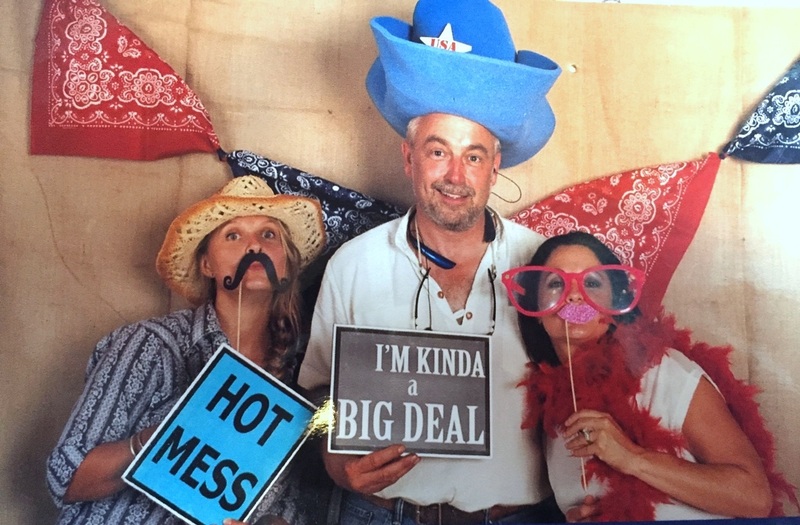 Heather, Dwayne and Gina have a little fun together at a realtor event. Photo courtesy: Heather Rowell. His team of talented home inspectors, examining homes and businesses throughout Thurston County, is supported by the talented women on the Boggs team: Heather Rowell, Gina McKune and Tonya Jones-Jules. Their work is just as integral to the home inspection process as the licensed inspectors themselves – setting schedules, fielding questions, managing mountains of paperwork and coordinating with the many players taking part in any home inspection. Take a moment to meet the ladies of Boggs Inspection Services and learn all they do for the 13-year-old, local business. Tonya Jones-Jules keeps the volumes of paperwork – contracts, manuals, inspection notebooks – organized and ready for the five busy inspectors on the Boggs Inspection Services team. Photo Tonya Jones-Jules. Tonya was born and raised in Houston, Texas and is the newest member of the ladies on the Boggs team, starting in October 2015. She has been married for 16 years and has an 11-year-old daughter, Alexus, and a 12-year-old dog named Harry. Tonya comes to Boggs with a diverse background having worked as a cosmetologist in Texas, a marketing director for a senior living facility and a legal assistant focused on estate planning in California. In addition, Tonya is a trained chef with a culinary degree and passion for cooking. She is a huge sports fan, rooting for the Denver Broncos and LA Lakers as well as supporting Team USA gymnast Simon Byles. 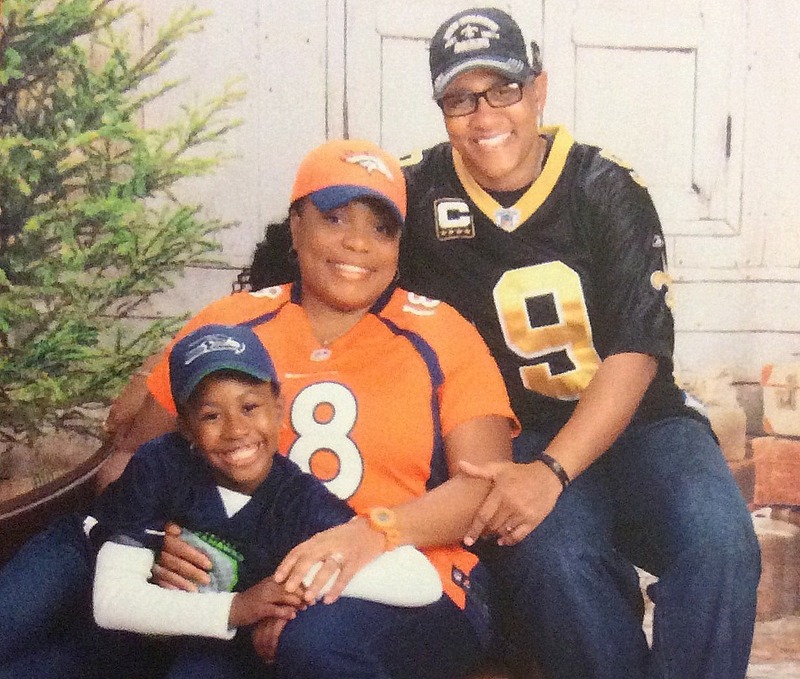 Her daughter Alexus is a level 7-8 gymnast herself and the family logs many hours supporting her at the gym. Tonya is integral to the Boggs Inspection Services team and helps customers understand the process with her direct, clear communication skills. “My goal is to help home buyers feel confident with their purchase by explaining our inspection process, discussing fees and helping them feel more comfortable in regard to what they can expect during the inspection,” she shares. She works closely with local realtors, too, and helps the community understand the difference a Boggs inspection can make. 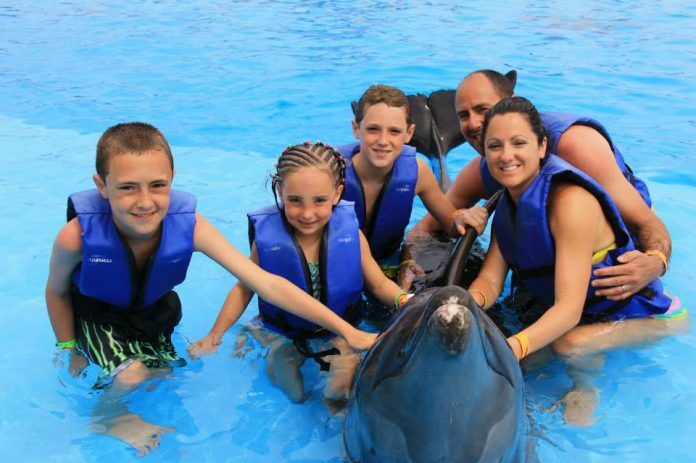 Gina McKune, seen here vacationing with her family, is the Boggs marketing lead and loves being out in the community sharing what makes a Boggs inspection stand out from the competition. Photo courtesy: Gina McKune. Gina is a California native who transplanted to the northwest. She grew up in the southern California town of Oxnard and moved with her husband to Olympia in 2003. The couple lives in the Hawks Prairie area with their three children, Ethan, Rayden and Sadie. For the past 18 month, Gina has been part of the team helping manage the growing inspection business. Customer services is her niche and the former flight attendant and Starbucks barista is well-suited to helping customers at Boggs Inspection Services. The family loves the outdoors and enjoys camping and boating in the beauty of the northwest. Gina visits local real estate offices throughout the area and is the “face” of Boggs Inspection Services at local networking events, golf tournaments and Chamber gatherings. “I really love this part of my job,” she shares. Heather Rowell has been with Boggs Inspection Services for over three years and owner Dwayne Boggs describes her as “extremely organized,” keeping the Boggs team moving. Photo courtesy: Heather Rowell. Heather has been with Dwayne the longest and you can read a full ThurstonTalk story about Heather here. Heather grew up in Oregon but moved to Grays Harbor County in 2000 to be near extended family. She met her husband Isaac and the couple married in 2004, moving to Olympia to be closer to his job. They have two daughters, Emily (12) and Grace (10). Heather had been a stay-at-home mom for many years, managing the dizzying number of tasks on a mom’s plate. She wanted to contribute financially and began teaching Zumba in 2011. In September 2013 a friend referred her to Dwayne, knowing he’d let Heather work from home with flexible hours, and the two have been partnering ever since. Heather serves as the office manager and with three years of knowledge under her belt, knows the business inside and out. She loves building relationships through helping customers, knowing that her efforts are helping build her community. When asked about working for Dwayne, she highlights a passion for his work and for helping people as defining qualities. “He is willing to try new ideas and is always ready to learn more. He provides a wonderful work environment, looking at each of us for who we are, treating us as valued individuals,” she says. To chat with Heather, Gina or Tonya, or inquire about a home inspection with Boggs Inspection Services, call 360-480-9602 or visit them online.